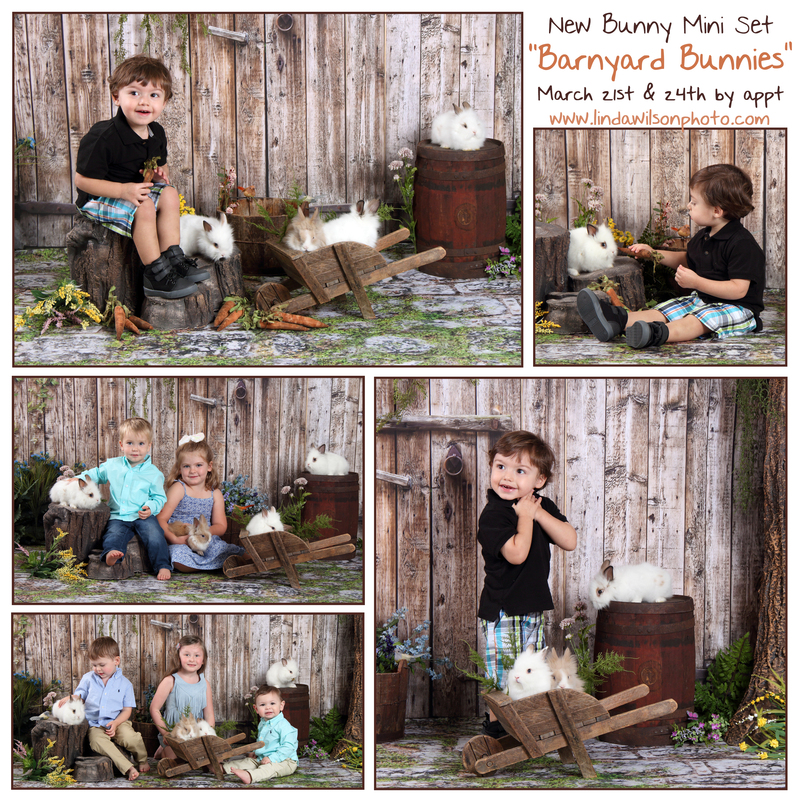 New Set Choices for the Baby Bunny Mini Sessions! 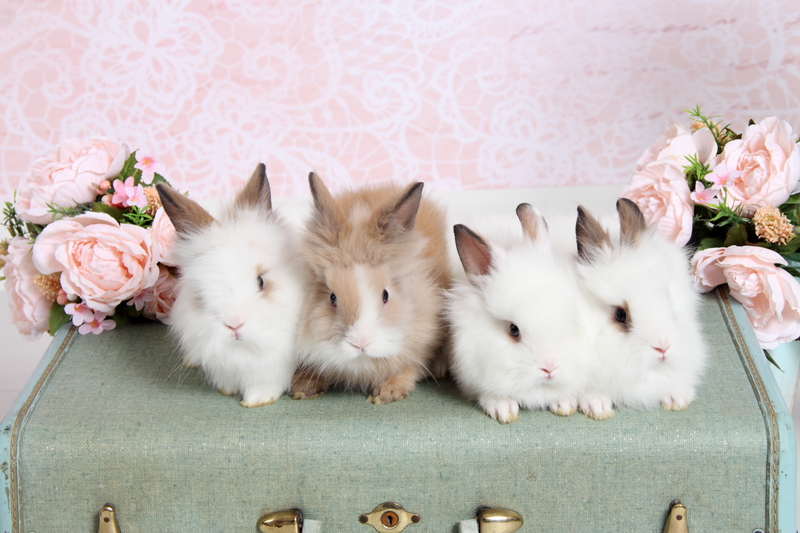 The 4 baby bunnies I have this year are so special since they were born at my house from 2 of my Lionhead bunnies that I kept from previous years. They are so cute and extra fluffy! Only $150 for the session, viewing and 5 photos of your choice! Also I’ll be providing the outfits for the bunny kisses set for girls from 3 months up to size 8. Contact me soon as there are just a few spots left! Sessions are this week! Wednesday, March 21st, Friday March 23rd, and Saturday March 24th, and I just added another day for next week, Wednesday March 28th. 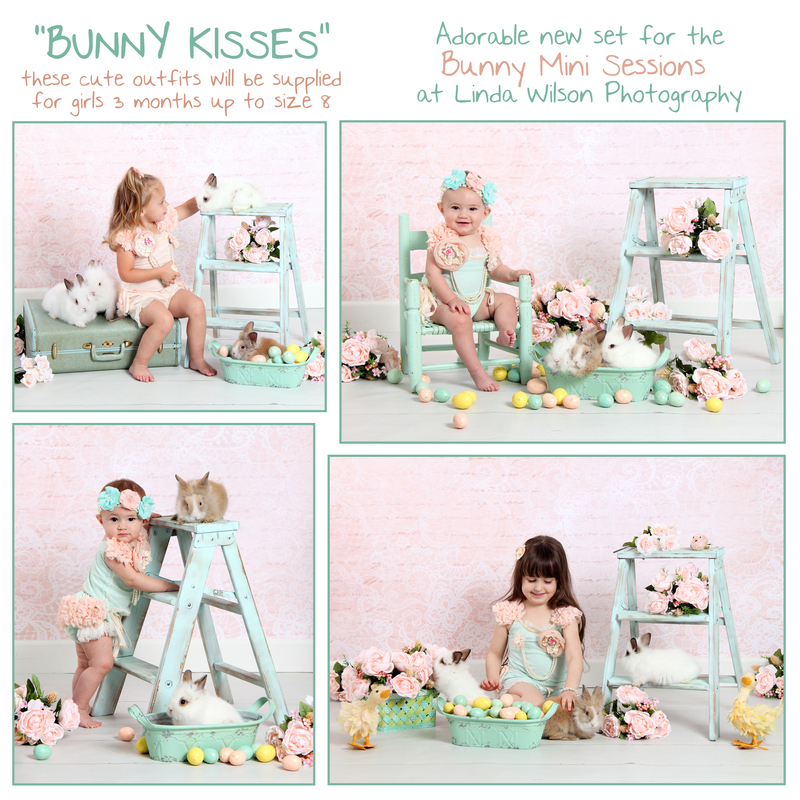 Email me at linda@lindawilsonphoto.com with your preferred date and time frame.